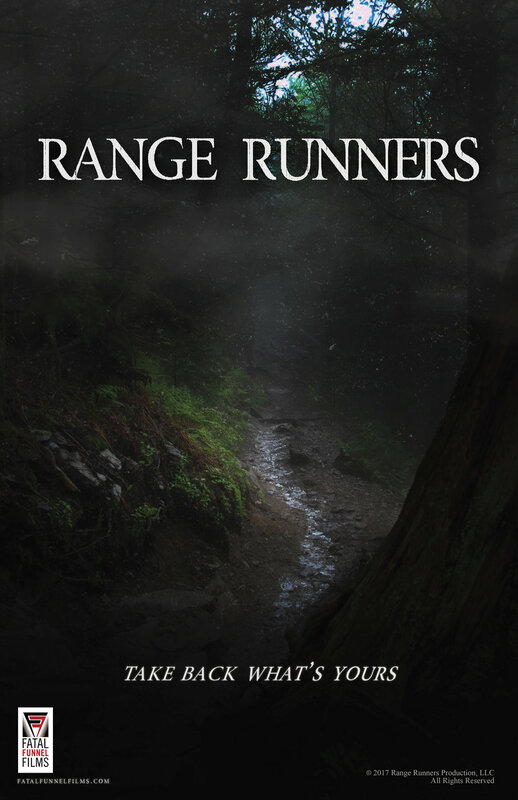 We are proud to reveal early the key art for our inaugural feature film, Range Runners, slated for production, summer 2018. Directed by Philip S. Plowden, written by Devon Colwell, and produced by Christian Crocker and Christopher Ganze, this visceral and gritty story of backwoods survival sets its sights to begin principal photography right here in Illinois. For more information about the project and the filmmaking team, click here to visit the Range Runners page. Big thanks to graphic designer, Sydney Sherman.